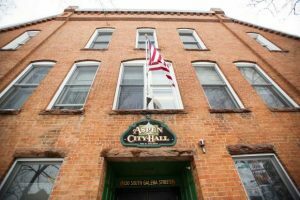 Aspen City Council to take over housing program from Pitkin County? 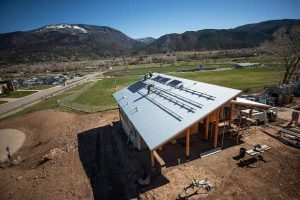 Aspen City Councilman Adam Frisch won support from his colleagues Monday night to pursue the possibility having the city take over governing the affordable housing program and let Pitkin County out of a decades-long partnership. Frisch, who sought elected office several years ago mainly to improve the affordable-housing program, said the current governance structure is outdated. 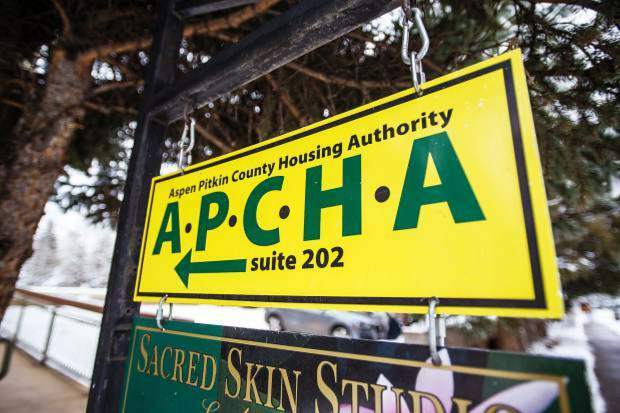 Established in the 1970s with 50-50 responsibilities between the city and county, the Aspen-Pitkin County Housing Authority now manages nearly 3,000 units in the inventory — both for sale and rentals. 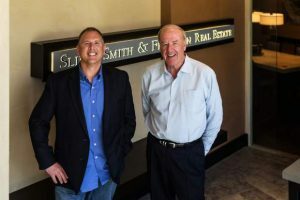 Money is funneled into the program through sales and rental revenue, developer fees and real estate transfer taxes in both the city and county. Mayor Steve Skadron and council members Ann Mullins and Bert Myrin agreed to Frisch’s request for a work session to be scheduled to discuss governance issues. They all commented that APCHA is one of the most important programs in the community. 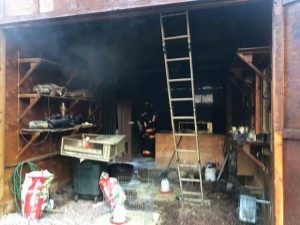 Councilman Ward Hauenstein was not present. Frisch stressed the timeliness of having that conversation, given the mounting issues facing the housing program — the lack of capital reserves homeowners associations have within their aging complexes; longtime residents retiring in their units; or using open space to construct housing.